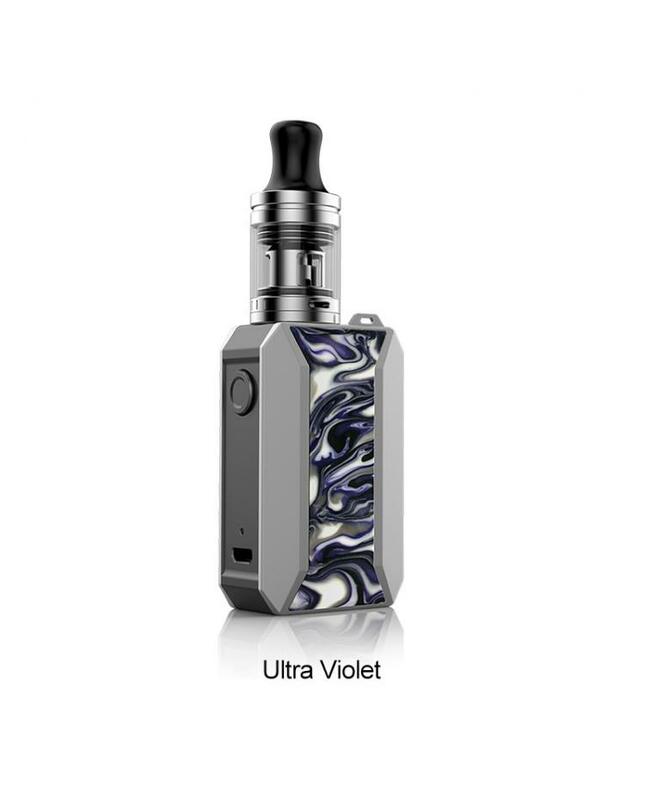 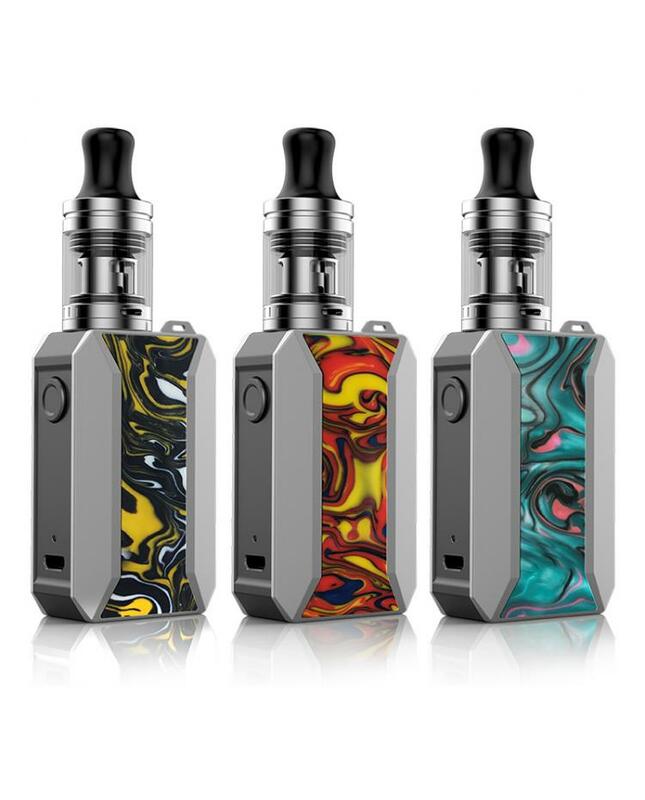 The Voopoo Drag Baby AIO Starter Kits, which is the newest member of Vopoo Drag Series. 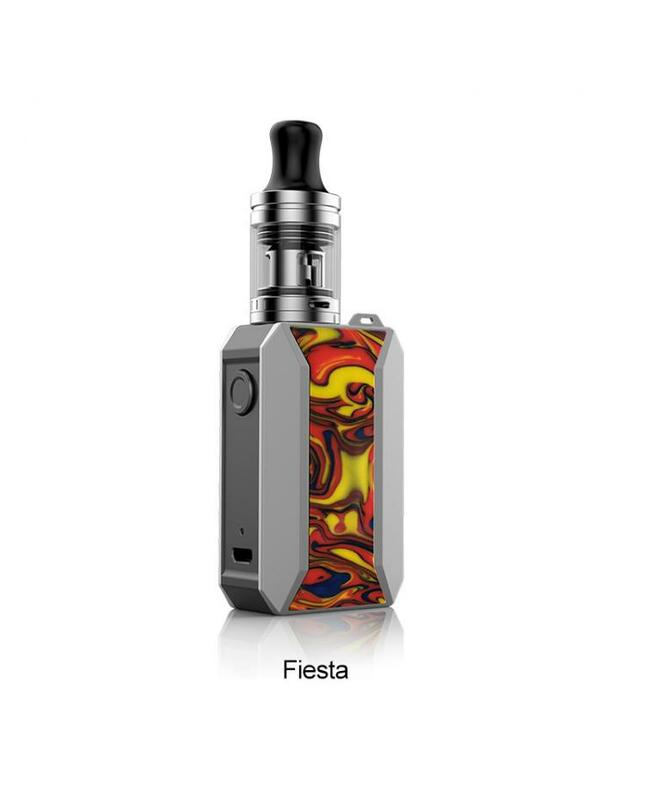 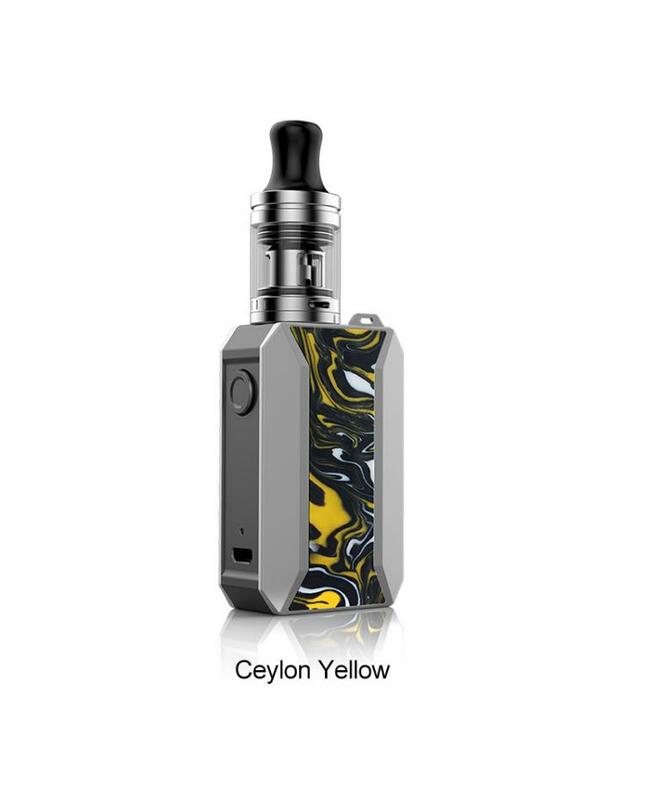 with compact structure and ergonomic design, the front panel with brand new resin panel, comfortable to hold in the palm and pocket-friendly. the new Baby Drag built-in the GENE.Trio Chipset, which intelligently controls the power output in balance, the intelligent cold boot mode for speedy output with enjoyable flavors experience since the first puff. 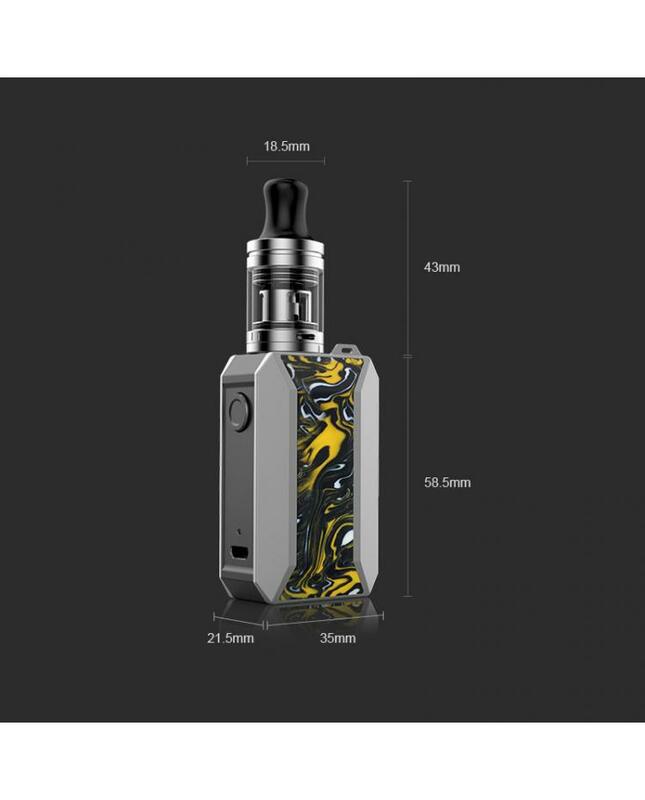 the Voopoo Vape Kit built-in 1500mah battery and max output 25watts only can charge it by connecting to the wall adapter via the 5V/1A micro USB port, the battery will be fully charged in 1.5hours. 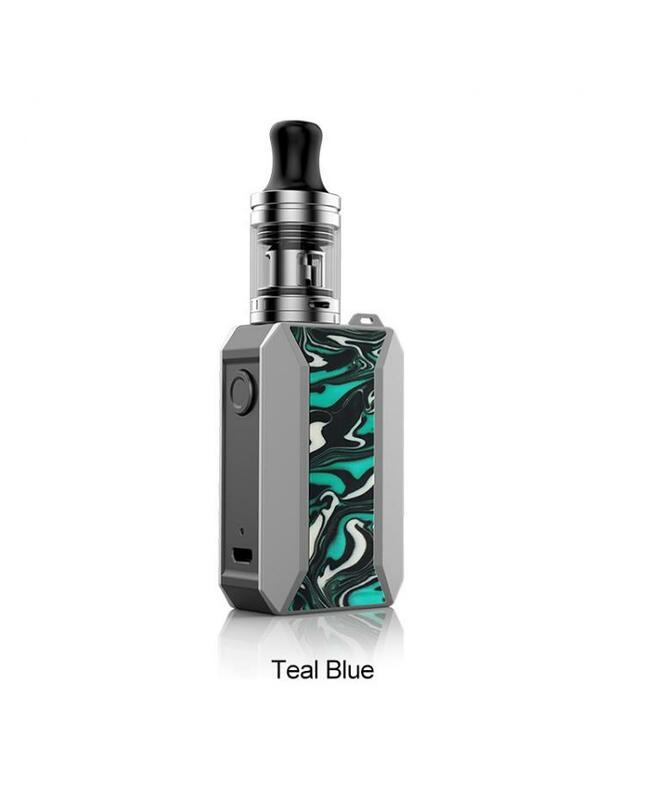 the tricolor LED battery indicator light will show you the battery life and charging status, the 5 safety protection to ensure the vape safe and reliable. 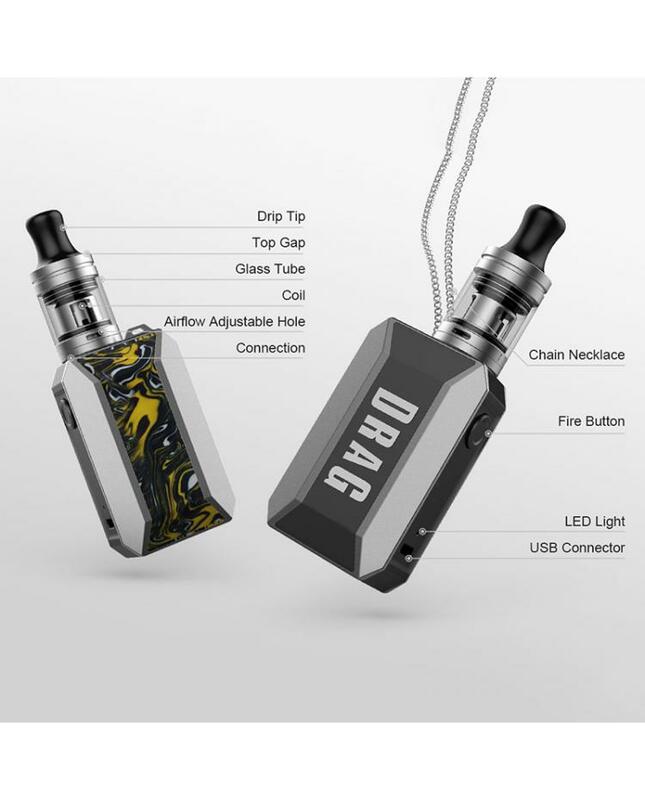 the Drag Baby Tank can hold 1.8ML e-juice, which with brand new middle adjustable airflow system in the dual-holes structure for smoother and better half-DL flavors experience. the Baby Drag Tank with patented top e-juice refill design, allow vapers to inject your favorite e-juice easily without leaking. 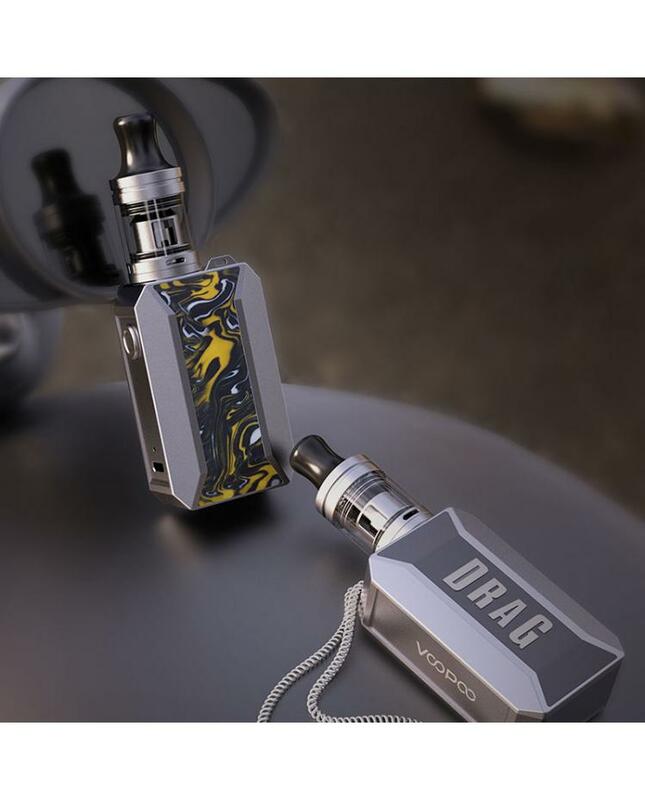 the Drag Baby comes with the creative PnP series coils, all the three new coil heads optimized for the nicotine e-juice or nicotine salts, will deliver the smooth flavor and big cloud.